Are you ready for the week ahead of you??? 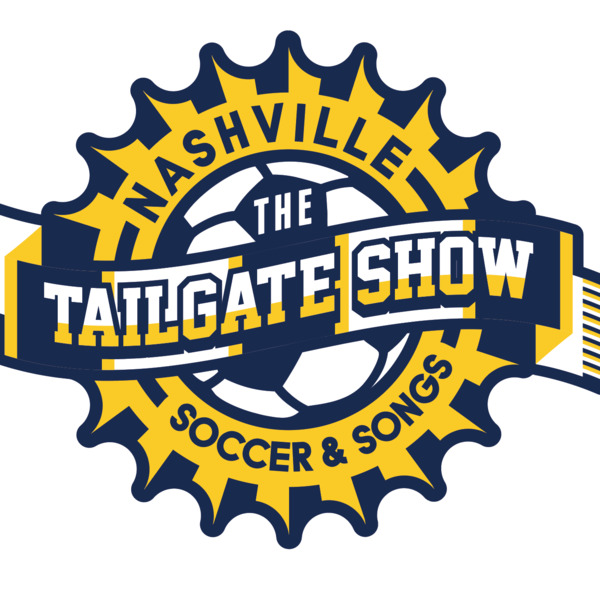 The Tailgate Show, West Ham vs Blackpool, Chelsea vs Bayern, Strikers vs Minnesota, and then The US Cup!!! Look no more, Soccer Nirvana is here! Follow the link and tune in on Thursday, May 17 at 7pm to get your weekend started proper! Come Strong!!! Who Are YA?!?! ?